Been playing a lot of Civilization recently – specifically, I played a lot of V and VI recently. The experience began and ended as every Civilization experience I’ve ever had since I played the original: initial excitement, pretty fun first 50-100 turns, and then a rather quick drop-off into an extremely boring, repetitive, meaningless “next turn” grind. 1). You find that it’s a problem without a solution, and you give up on the idea. This is the most common outcome, which is fine—most game designs are abandoned before they ever reach any kind of implementation. 2). You actually make a working design, and it is good, but now it’s nothing like the original thing anymore. You had to make so many drastic changes that it no longer reads to people as being based on what you based it on. An example of 2). is Auro, which back in 2009 was titled “The Roguelike” (terrible name, in hindsight; worse than “Auro” even, perhaps). Auro was supposed to be a Rogue-like, but good, but it ended up being totally its own thing. Every system in Rogue-likes that I found to be problematic, was deleted. And then I was left with almost nothing, so I had to build a new system (the whole bumping thing) from scratch. While I’m proud of the design of Auro, at the end of the day, Auro isn’t really considered to be a Rogue-like, so I sort of failed in that initial “but good” idea. Similar was my “Empire: The Deck-Building Strategy Game” (another fantastic name, right? Man, I’m so good at names!) That was actually supposed to be Civ, but good. It’s a bit of a weird situation because it’s really under-cooked. We made the game in like 8-9 months total, and it probably needed 2-3x that much time to really be what it needed to be. But, design wise, it’s still another of the 2nd case. 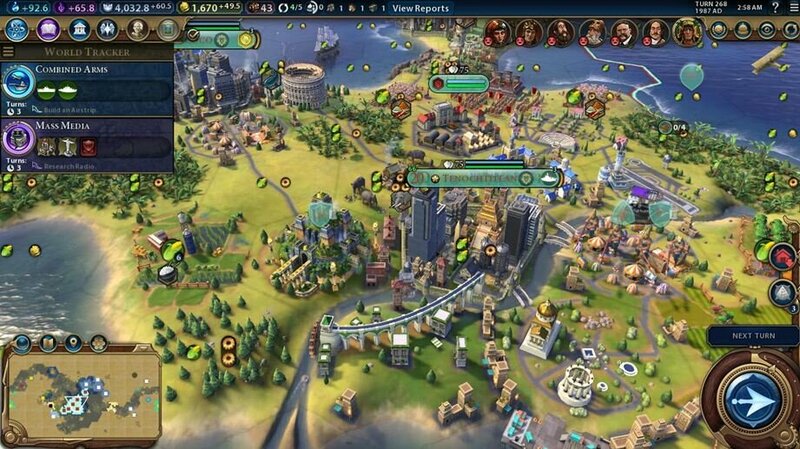 It’s got all kinds of weird systems going on that make it almost not feel like a 4X anymore, let alone a Civ-like. And if I had had the time to develop it further, it probably would have gone further in that direction. Currently we’re working on Jelly Bomber, which I guess you could say is a Dr. Mario, But Good. But the difference here is, Dr. Mario is already good, and we’re just adding to the system that’s already good. That might sound like a small difference, but it’s not. We’re not tinkering really at all with the basic fundamental structure of Dr. Mario. Dr. Mario, unlike Civ, or in a similar way, Rogue-likes, works. So Jelly Bomber can be thought of as kind of more of an expansion on an existing working idea. Early on, I was a little worried that we might start off in a situation where I had this simple vision of what the game would be, and soon we’d try to fix this problem, and that problem, and this other problem, and eventually we’d end up with some totally different thing. But I think actually I’ve gotten a lot better at accepting the faults in things, and embracing a working machine, which again, Dr. Mario is. I love Dr. Mario! And we’re already at a point in implementation where, if it needed massive structural changes, we’d have noticed by now, I think. 1). But-Good-Failure: Tried to make something that has huge problems good, and it didn’t work. 2). But-Good-Different: Tried to make something that has huge problems good, and ended up with some good but totally alien thing. 3). Even-Better: Taking something good, and making it better. Hopefully, that’s what we’re doing now. Also, I think Jelly Bomber is a pretty good name, for once! Thanks for reading.